Don't forget to share our posts as much to show your support for us. Never forget their sacrifices and Feel the pride of being the part of such a glorious nation. 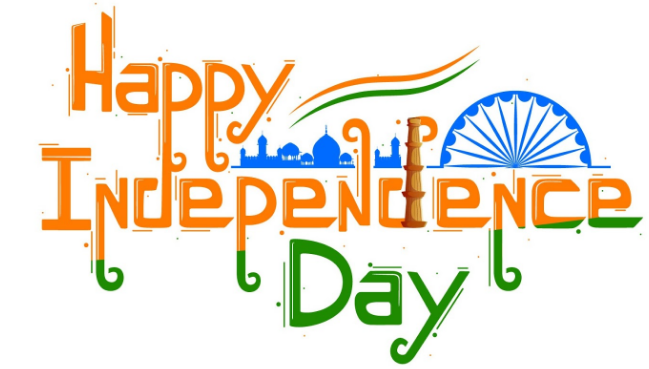 May this Independence Day fills your life with happiness and prosperity.